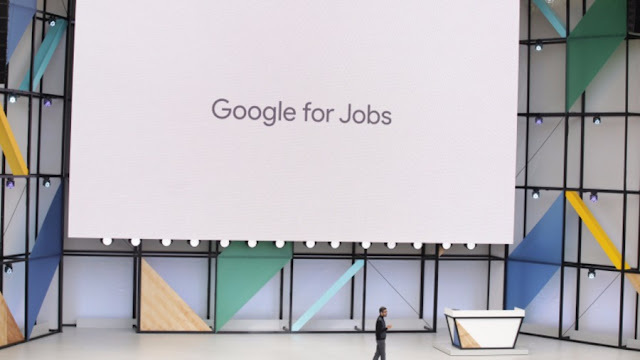 Google wants to make your job search easier. Google has announced that it’s launching a jobs search engine in the U.S. The service will focus on all types of jobs – from entry-level and service industry positions to high-end professional jobs. It will also leverage Google technologies like machine learning and A.I. to better understand how jobs are classified and related, among other things. CEO Sundar Pichai gave a slight insight into how Google for jobs, would work. Soon, with their machine learning capabilities, Google would be able to analyze search queries input by users in Google Search and throw relevant results in front of them. For those who are thinking this service would compete with the other leading players like Linkedin. The story is another way round. Google has partnered with various job search providers such as Careerbuilder Monster, Glassdoor, Linkedin, Facebook, and more to follow soon. The search engine will have a number of tools that will help you find the right jobs for you. For example, you’ll be able to filter jobs by location, title, category or type, date posted or whether it’s full or part-time, among other things. The service will also show applicants things like commute time, to help them figure out if the job is too far away to consider.